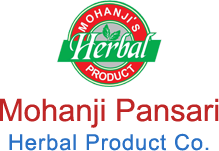 We are a reputed Manufacturer & Supplier of Monalisa Hair Oil. The Monalisa Hair Oil is a unique formulation of natural ingredients that refreshes and rejuvenates hair folicles by providing natural oil and removing impurities. 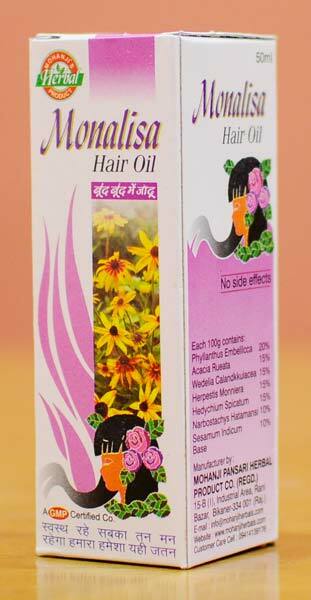 The Monalisa Hair Oil is enriched with ingredients, which removes dandruff and dead cells. We supply herbal and pure Monalisa Hair Oil at fair price. Pack Size : Monalisa Hair Oil is available in a pack sizes of 50 ML & 100 ML.